Frost Camp 2011, at Bentley Copse the Surrey County Scout Camp Site. 14th to 16th January 2011. 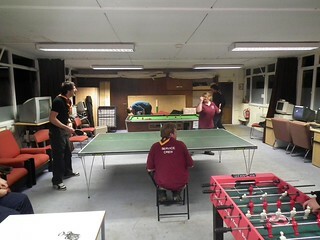 Service Crew relaxing after tea on Friday and before the briefing.